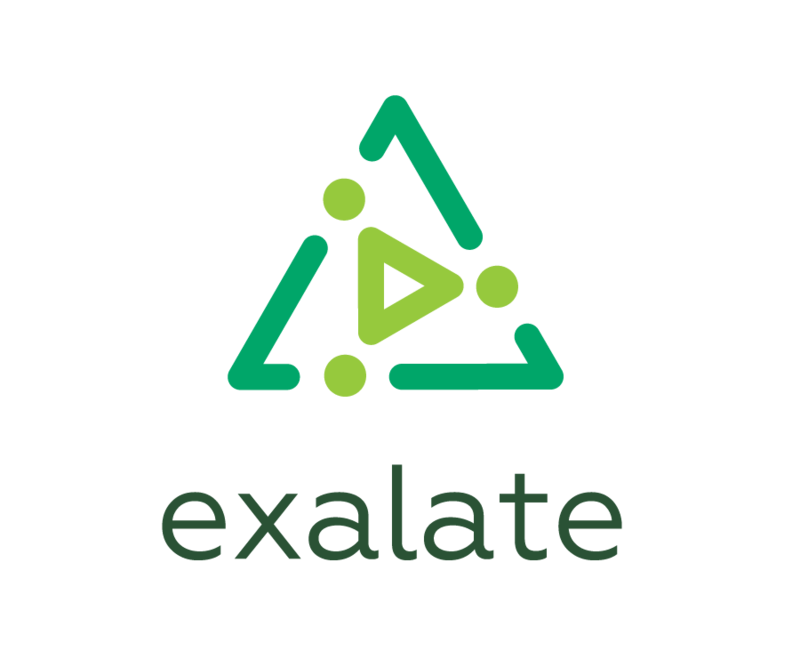 The Exalate app allows syncing change history between JIRA Server Instances. Issue change history is a list of change history items. The change item includes several records, such as the person who made the change; the time at which the change was made; the new and old values of the field that was changed. Please use scripts below to synchronize change history on JIRA Server.